Trim Solution Bangladesh has come across a long way into the exuberant fashion world in the Garments and Garments Accessories Industries. To reply to an ever growing demand of clients around the Garment area we committed to achieve highest satisfaction of our clients. Almost 20 years of my own experience in manufacturing of textile exporting product and over 15 years in garments export and Accessories business, I learned that faith of the clients depends of satisfaction. However Trims Solution Bangladesh has already achieved its position through big volume of quality products with various product lines. We came across a long way always tried to keep confidence of buyers from around the world. I think the boundless efforts will always keep Trim Solutions Bangladesh as a unique name in the Garments Accessories Sphere. The Trims Solutions Bangladesh has a team of dedicated professional workers who are earnestly sincere and careful about their responsibility to produce quality Garments products. On the way to continuing the business as the Manufacturer of the Garments accessories , we have rewarded a lot, we have achieved National Export Trophy, Gold during the financial year 2008-2009, and Silver in financial year- 2009-2010. Thank you for visiting this Trim Solution Bangladesh website! 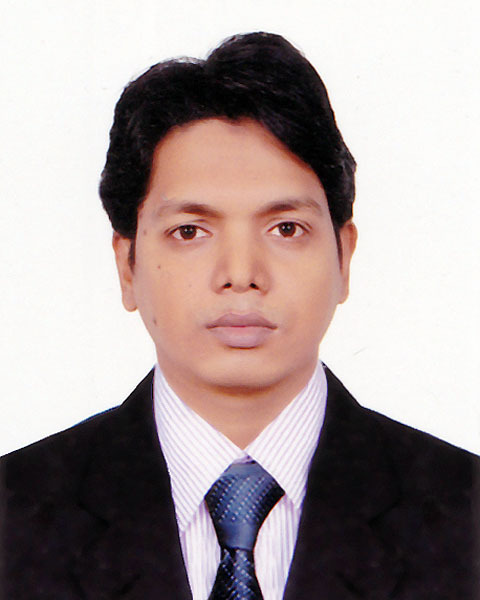 The story of Trim Solution Bangladesh is one of challenges, pioneering, and trust in the future. We built a solid reputation in garment’s all trims & Accessories since our establishment in 1998. Since the beginning, we have developed into one of the best established garments accessories manufacturer in Bangladesh. We believe that our success is largely due to our philosophical credos - "Creative Vision," "Hard Work" and "Timely Delivery." These values extend to all of our relationships with customers, employees, and business partners. Building on these founding philosophies, our employees have spurred the company to success, enabling us to employ and staff. We have built a company in which all employees interact on the basis of responsibility and autonomy via clear-cut goals and devotion to Trim Solution Bangladesh. Our vision is to be a 'Global Leader' in the Garment Exports. We are aware that we will need to make long strides and give a remarkable effort to fulfill our vision. As the key to achieving our vision, we are consistently set up with specialized state of art machinery to meet the need and requirements of global market with "Compliance and Safety" at its highest priority. We hope you will continue to share in our success with us. We hope your visit to our website is helpful. Marketing Office House-680 (E1), Road-09, DOHS, Mirpur-12, Dhaka -1216, Bangladesh. 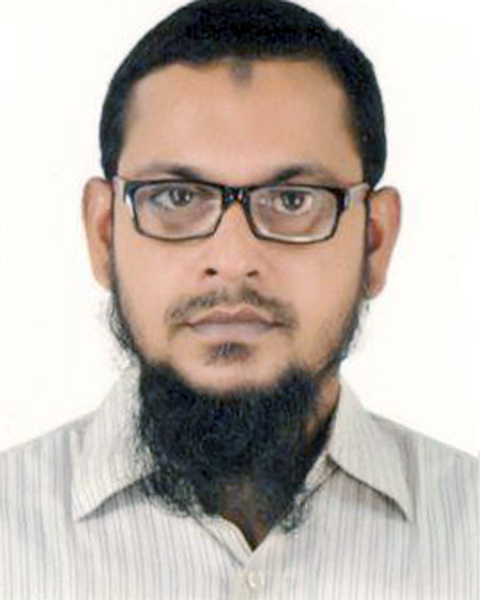 Register Address 24/A, Dr. Nowab Ali Tower, E-303, Purana Paltan, Dhaka-1000, Bangladesh. Design and Developed by: G8ICT LTD.
© Copyright TRIMSOLUTIONBD. All right reserved.